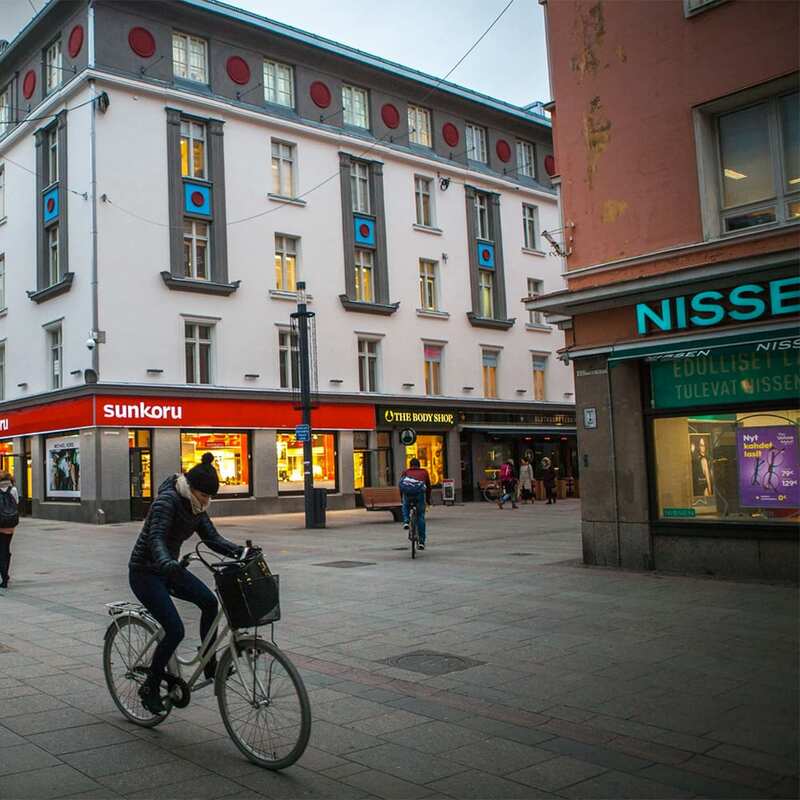 Nisse Finds Happiness in Finland? 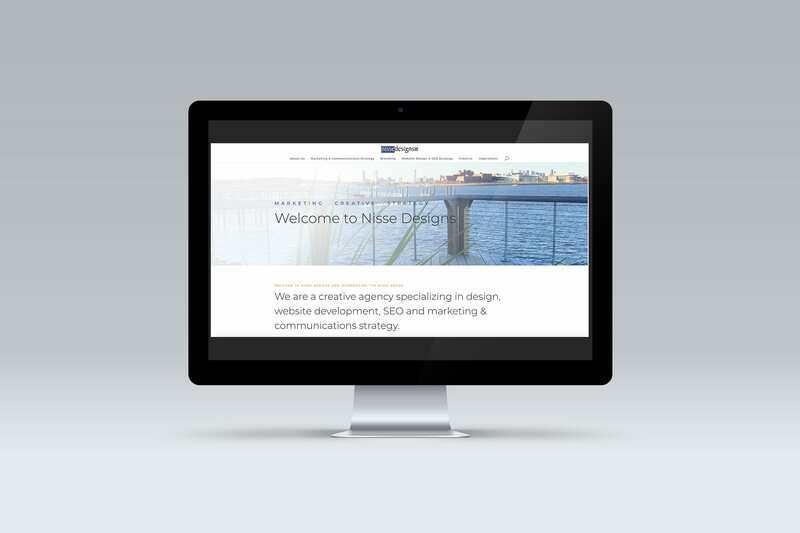 A Year of Exciting Projects and a New Website for Nisse Designs! ©2019 Nisse Designs. All Rights Reserved.